MUNICH -- BMW is keeping all options open for a possible merger of its car-sharing company DriveNow, CEO Harald Krueger said. "We are constantly reviewing all options," Krueger told journalists on Wednesday. 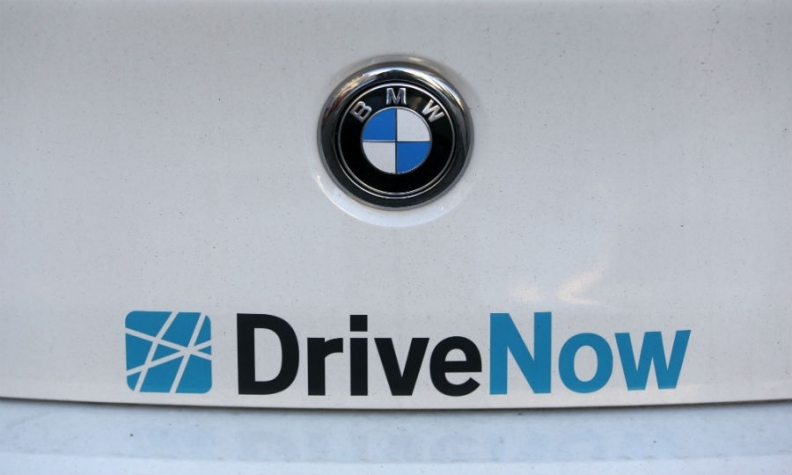 German car rental company Sixt recently sold its half of DriveNow to BMW for 209 million euros ($259.1 million). The deal made BMW the sole owner and paved the way for a broader car-sharing and driverless taxi alliance with Daimler to compete against companies including Uber and Lyft.